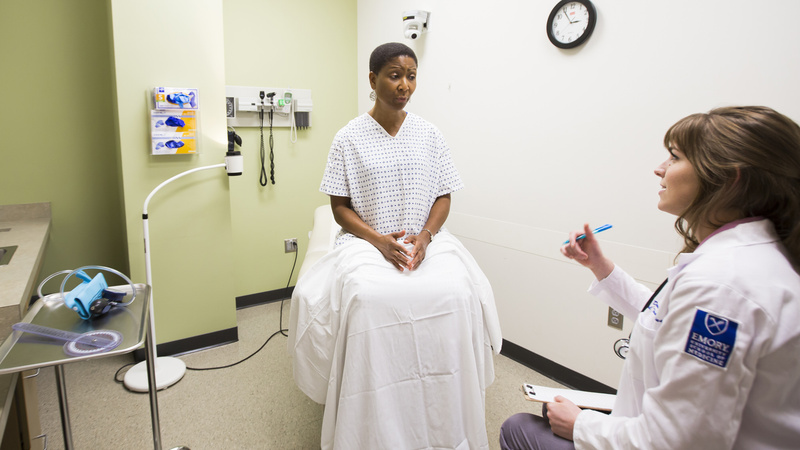 We teach health care that's focused on people. 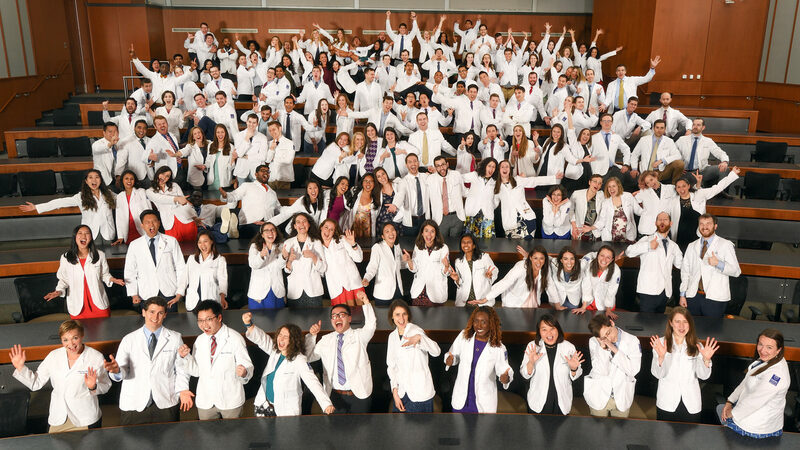 The next generation of medical leaders is changing the game, taking risks, and inspiring us to rethink what's been done before. 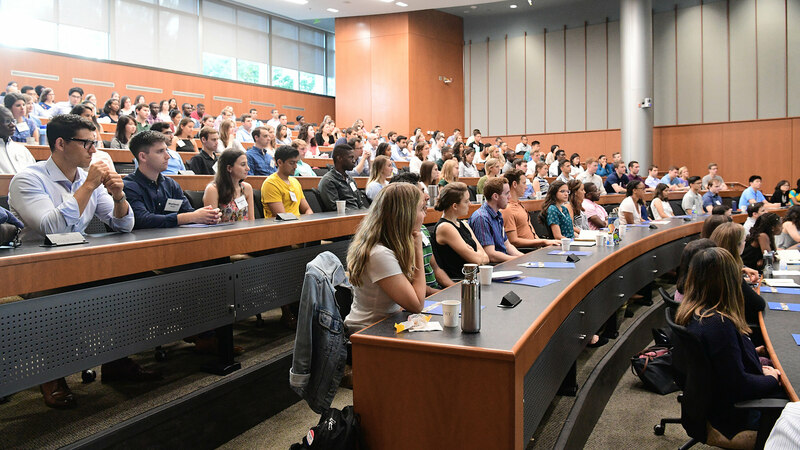 The School of Medicine has more than 1,200 residents and fellows in 100+ of our internationally respected biomedical training programs. 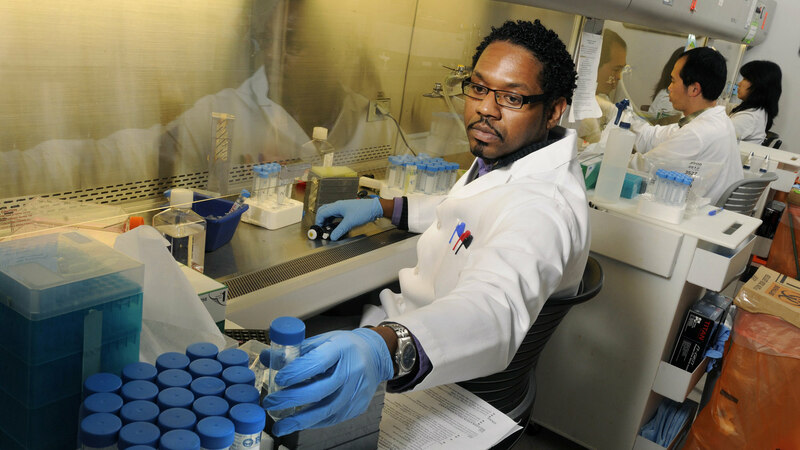 Each year we sponsor several hundred postdoctoral fellow positions in basic science and clinical training and research. We offer conferences, online and in-person training, mini-fellowships, and other programs for the continued development of health care professionals. Each of our programs has different application requirements, timelines, and steps. Explore our programs to find the right fit for you. Read a breakdown of the different costs, financial aid types, timelines, and application procedures available for each of our programs. 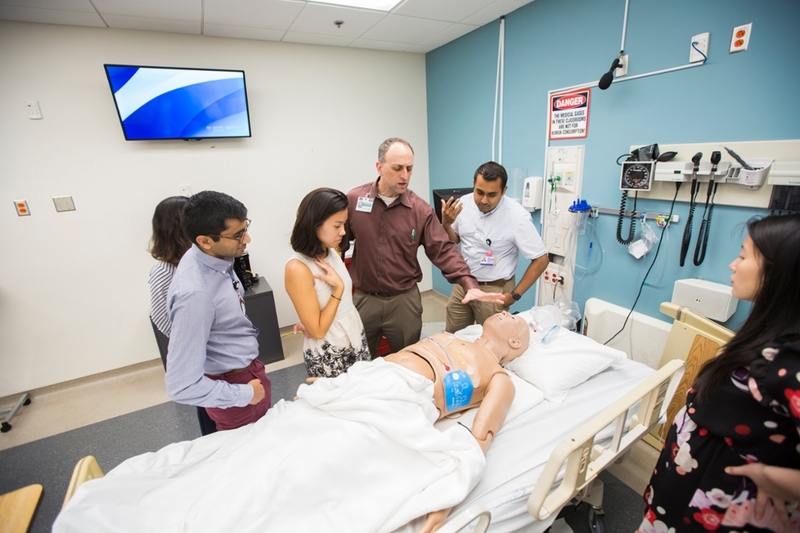 This interdisciplinary resource works with Emory partners to provide patient simulators and other high-tech equipment for hands-on clinical care training. 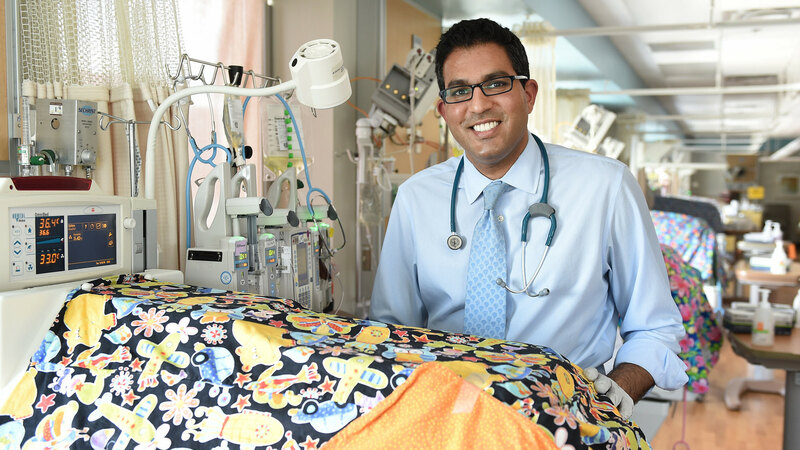 To deliver the highest quality of care, we need a team with a wide variety of ethnic, cultural, and experiential backgrounds. 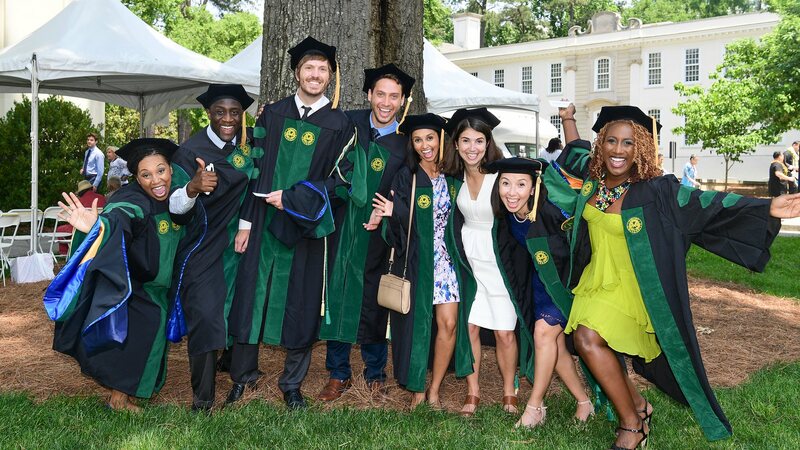 That's why we're actively recruiting learners, faculty members, and staff from underrepresented minority groups, to help us improve health outcomes for all members of the diverse community we serve. View academic resources like class calendars and the student handbook and meet experts such as the registrar, academic advisors, and career counselors. Learn more about health and support services and campus life.